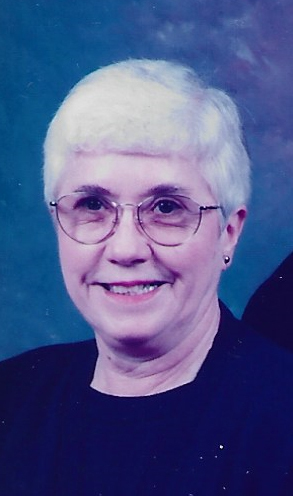 Peggy Joyce Sutton Braxton, 81, of Kenansville passed away on Monday, March 18, 2019, at her home. Peggy was born in Duplin County on July 22, 1937 to the late Claudie and Ruth Jones Sutton. She is preceded in death by her parents and her husband, William R. Braxton. Peggy is survived by her son, Bruce Braxton of College Park, GA; Step daughter, Rhonda Braxton of VA, sister, Sybil Vandiford of Tarboro; special niece, Cindy Jones of Kinston; loving caretaker, Patsy Chestnutt; numerous nieces and nephews and a canine companion, Buddy. Visitation will be 10:00 a.m. Thursday, March 21, 2019 at Garner Funeral Home. Funeral service will be held at 11:00 a.m. following the visitation with Richard Parker officiating. Burial will be held following at Pinelawn Memorial Park.